Saving for retirement doesn't have to seem hopeless. Saving enough money to last you through your retirement years means planning carefully for your future financial security. Because taxes, investment account administration fees and inflation will eat away at your savings, the amount you'll have available to live off of will be less than what you’ve saved. 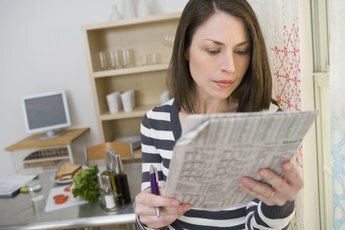 Although you want to have enough income to last you after you retire, it can be a real challenge making what you’ve saved stretch for as long as you need. Spread the risk of your investments. The types of investment vehicles and balance of investments you choose will depend on how much risk you are willing to take in exchange for higher returns. If protecting your retirement nest egg is what is most important to you, your investment portfolio should include cash and other liquid assets that can be converted quickly into cash. This helps to diversify your risk in an unpredictable financial market. With a cash reserve, you will have the money you need to pay expenses until the rest of your portfolio can recover from a downturn in the market. 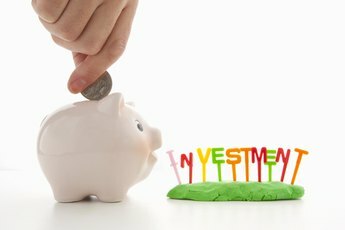 Diversify your investment portfolio so that it contains a mix of stocks, bonds, annuities and cash savings. Your savings should include money market accounts, certificates of deposit and mutual funds with different maturity dates. In addition, short-term government bonds are considered one of the safest investments. Corporate bonds that have a short maturity date offer higher yield returns than government bonds, although you are taking more risk. Learn as much as you can about a company before you invest in stocks. Read the company's most recent annual report. If you are looking for more detail, review the 10-k -- the annual summary that the law requires publicly traded companies to submit to the Securities and Exchange Commission. Examination of these reports and the company's financial statements give you a better idea about how a company has performed over time. Go back five to 10 years when you look over a company's records. Invest in different types of industries as well as in companies of various sizes. Blue chip stocks tend to be less risky investments since the companies are well established and have a history of operating at a profit even during difficult economic times. 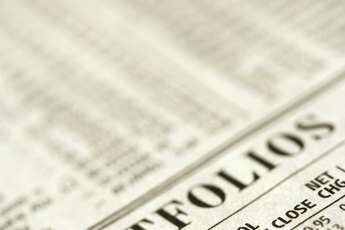 If you aren't afraid to take risks and decide that you want to invest aggressively, you can earn higher returns by allocating most of your investment portfolio to stocks. The good investment years should offset any years that the value of your portfolio drops. However, if you are more interested in protecting what you have rather than earning higher returns, you may want to invest less than half of your portfolio in stocks. Invest more money in bonds and less in stocks as you get older. What percentage you invest in stocks, bonds and cash depends on how much risk you're willing to take, how long you have before retirement and how much investment income you will need. If you’re still in your 30s, time is on your side. The longer you have before retirement, the more risk you may be willing to take with your investment dollars. In most cases, it pays to change the distribution of your investments over time. 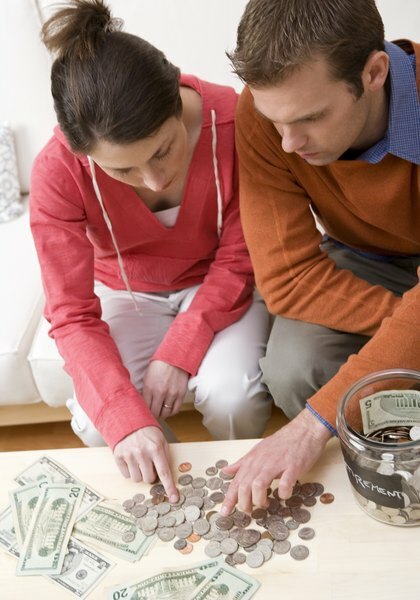 Plan to withdraw your retirement savings slowly. 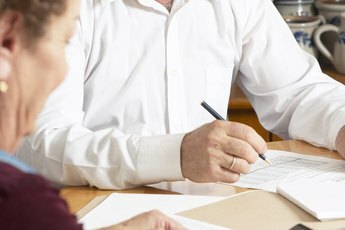 According to Time Moneyland, financial planners recommend withdrawing from retirement accounts at an annual rate of 4 percent, although you eventually will have to withdraw more funds to allow for inflation. You can maximize your retirement income and protect more of your savings by withdrawing from your Roth IRA and other taxable investments first. The money you withdraw may be taxed as ordinary income, but you give your tax-deferred investments more time to grow. Determine if there will be a difference between how much money you think you will need in retirement and the amount of income you will receive from sure sources. While you won’t have all the same finances you do now, you’re probably going to need as much to live on in retirement as you need now. This is just a general estimate, but it can help you plan how much return you'll need from your investments. If you worry that the money you save may not be enough to last you through retirement, delaying retirement until age 70 will give your more time to contribute to your 401(k) plan. You also won't have to begin withdrawing from your retirement accounts as soon, which will give your investments more time to grow. Waiting longer before you retire also cuts the number of years you will have to live off your savings. CNN Money: 55 and Scared – How Do I Protect My Nest Egg? How do I Invest Large Amounts of Money?